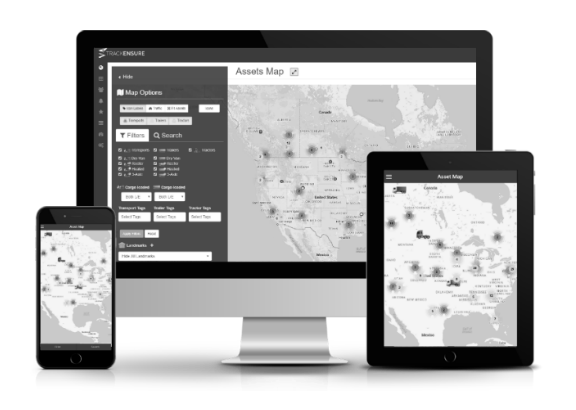 TrackEnsure WMS now provides its clients with an integrated Yard management solution. 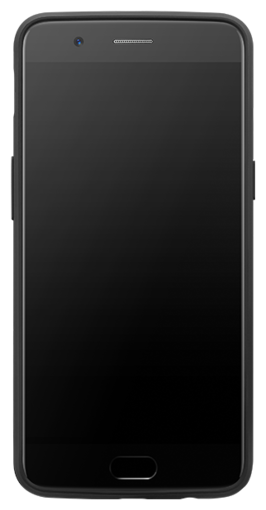 Receive shipments in the Warehouse but also in the Yard. Check inventory in the Yard. Move shipment from Yard to Warehouse and from Warehouse to Yard. Ship out directly from Yard or from the the Warehouse or from both, simply combining shipments as if they are in the same storage. 'Leave On Trailer' for incoming shipments automatically record the shipments that are marked with LOT as incoming to Yard. 'Leave In Warehouse' options for outgoing shipments automatically record parts of shipments that must remain Warehouse while more loads are taken in from Warehouse. 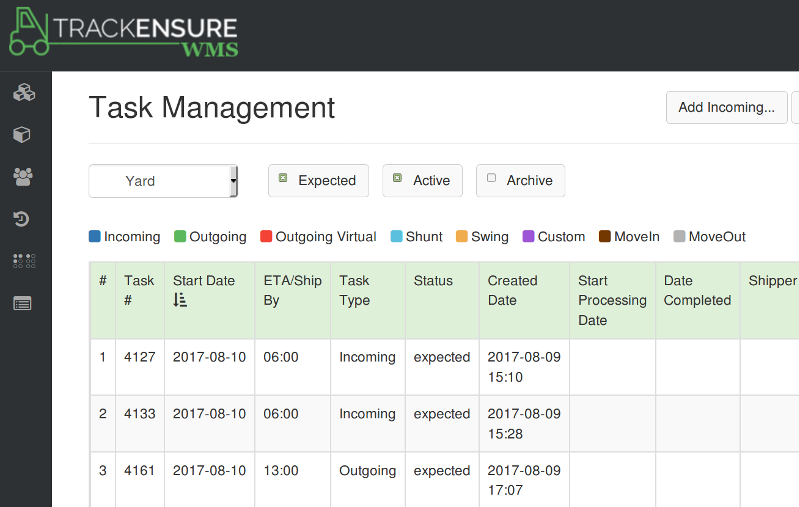 Easy to use, easy to manage, easy to understand: TrackEnsure WMS for all of your Warehousing and Yard needs.